They came to us with the goal of expanding their online reputation among consumers. 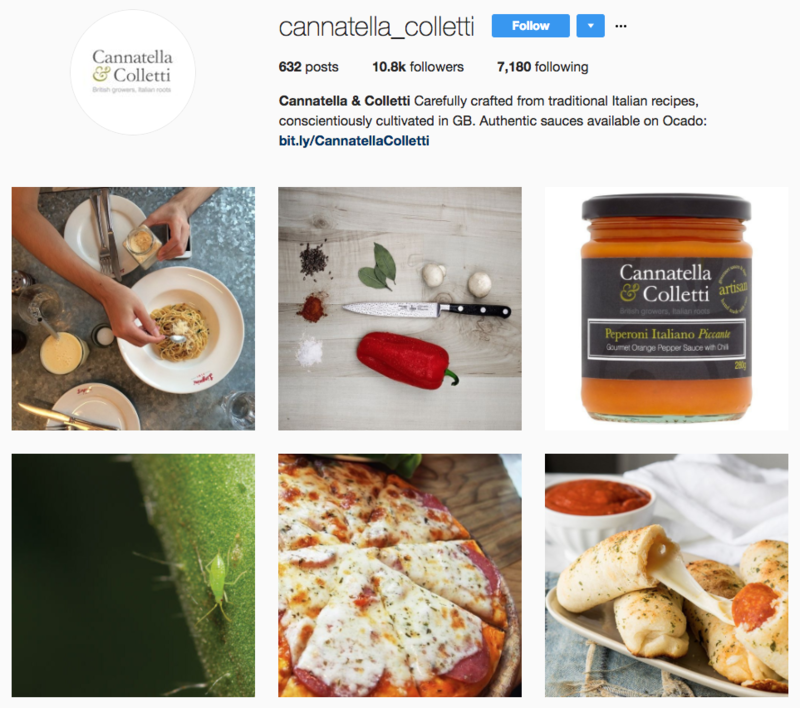 Working within the budget that suited them, we started a twitter and instagram account for Cannatella & Colletti. 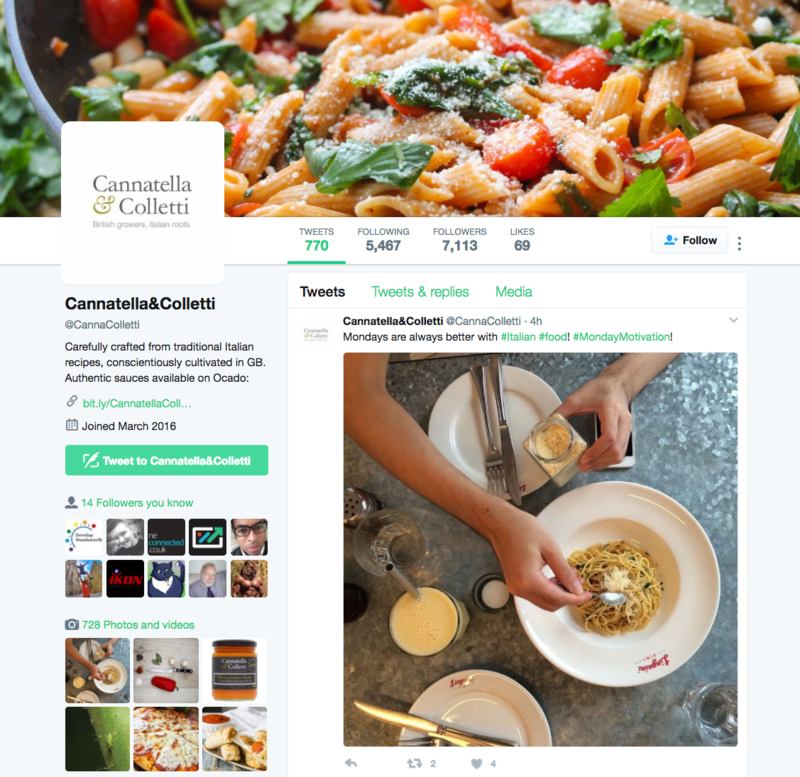 We worked closely with them to understand their brand, their brand persona and brand message, and built a long term social media content plan to achieve their goals.